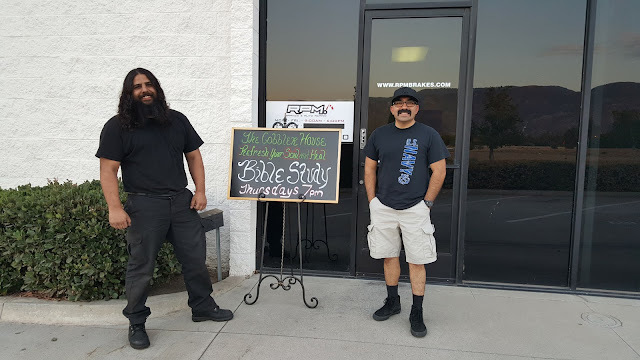 Great Bible study this evening. Dustin provided great insight on Matthew twenty-seven. He emphasized the importance of the Old Testament in current times by comparing Psalm twenty-two with Matthew twenty-seven. Thank you Dustin and great job. All glory to God! Indeed how important it is to keep all scripture together that is the Old and New Testaments. Each compliments the other without any doubt. Next week we will be getting into the last part of chapter twenty-seven and into twenty-eight. Stay Strong! In Jesus' name!